Noelle Staggers | Where are the models of ANTM now? 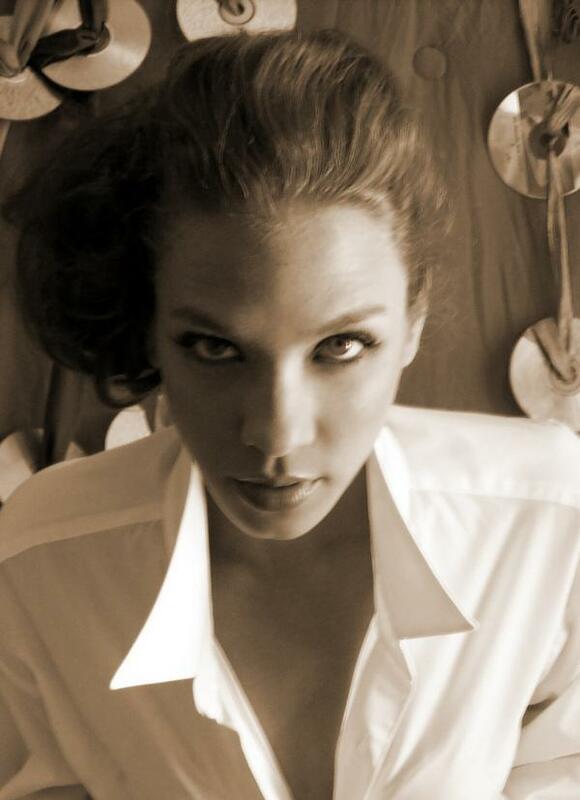 Noelle Staggers was a contestant during Cycle 4 of ANTM. Noelle was an aspiring model from Reno, Nevada before her stint on Top Model. Out of hundreds of girls who tried out, Noelle was chosen to be one of the 14 finalists. However, she did not have to stay away from her young son for too long, as she was the fourth contestant eliminated from the show. During the fifth week, it was Noelle who first sounded the alarm about Michelle Deighton’s skin condition. She even called her mother to tell her about it. Later on, Michelle’s skin disease was treated and, while she was spared from the bottom two, Noelle found herself there with Lluvy Gomez. The judges felt that Noelle did not possess the look of a model, may it be in photographs or in person. Ultimately, the judges chose Lluvy over Noelle and immediately sent the latter home. Currently, Noelle is busy taking care of her son and is cultivating her rediscovered passion for music. She has taken some test shots since the show, but has not been signed with an agency. To see more photos of Noelle, click here. Sorry, but no. Her attitude on the show was more family than modeling. I love family and it is my number one best thing of all time, but you got to stay focused and she didn’t. That’s why she was eliminated. She was one of my favorites in that cycle! She may not have been the very best, but she had personality and potential. She was wasn’t model material, but besides that her excuses about her lack of knowledge about the industry–the job she joined the show to get!–was very irritating. “It’s hard to watch a fashion show when your son is running around” or something like that, it was ridiculous. Since we all know there is only ONE nationally-televised fashion show here in the US (excluding PR finales), this was even more ridiculous. You have an excuse for not watching one show–what about flipping through a fashion magazine sometime? Taking in a fashion show video online, a designer interview, anything? She just should have been honest and said she didn’t know because she didn’t want to know.